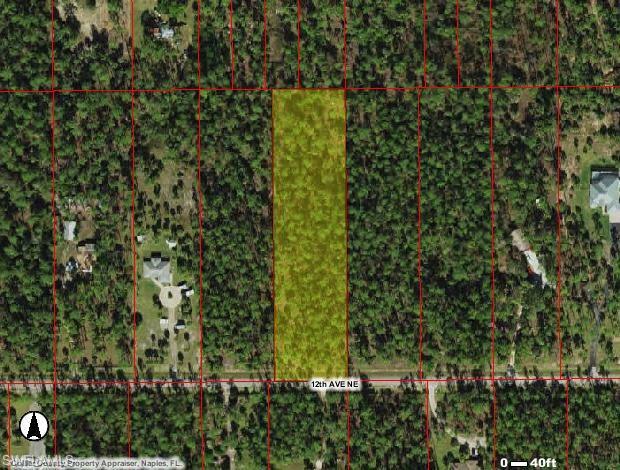 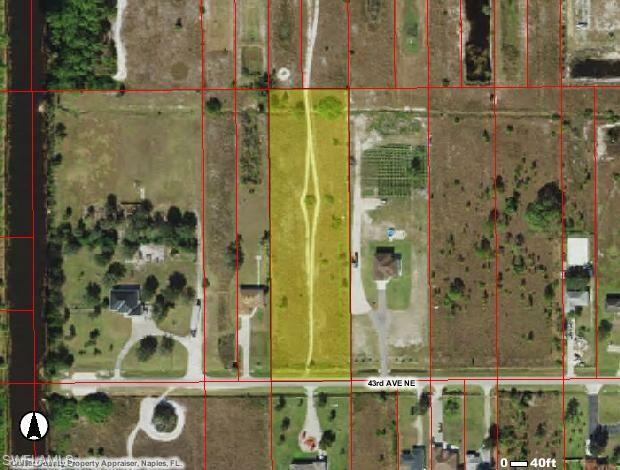 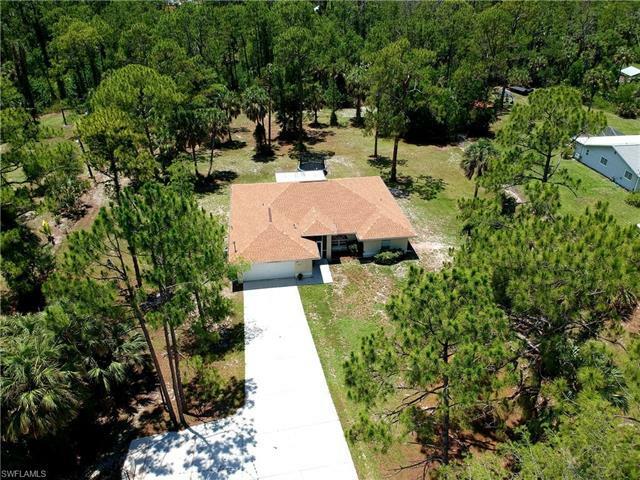 Here’s a great option among Golden Gate Estates real estate, a lot located at 3120 26th Avenue SE. 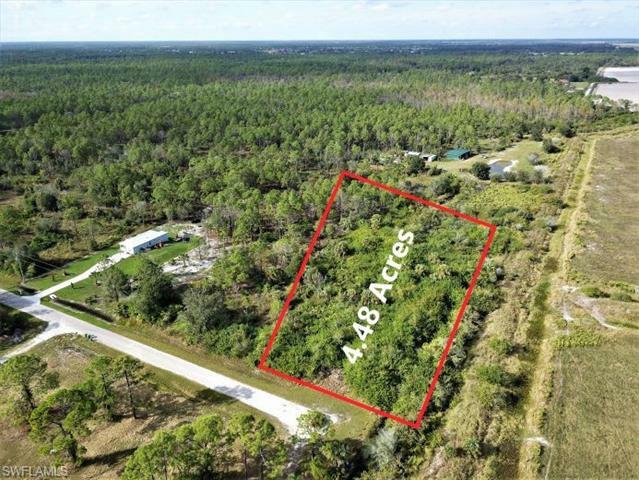 This square-lot (measuring 330×330) not only imparts privacy and rustic beauty, but is made all the more valuable as IMPACT FEES ARE PRE-PAID! 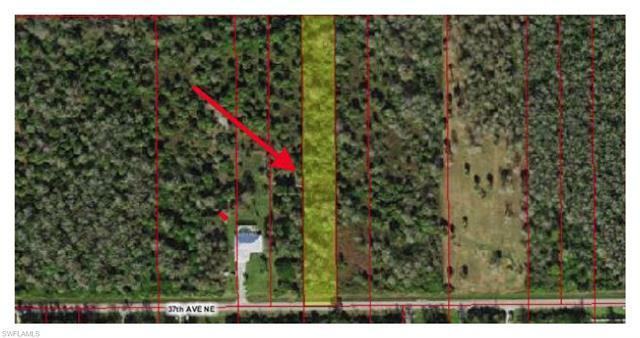 The Collier County office for Growth Management, when given the PID or address, will confirm that a home up to 3,400 square-feet will not encounter impact fees. 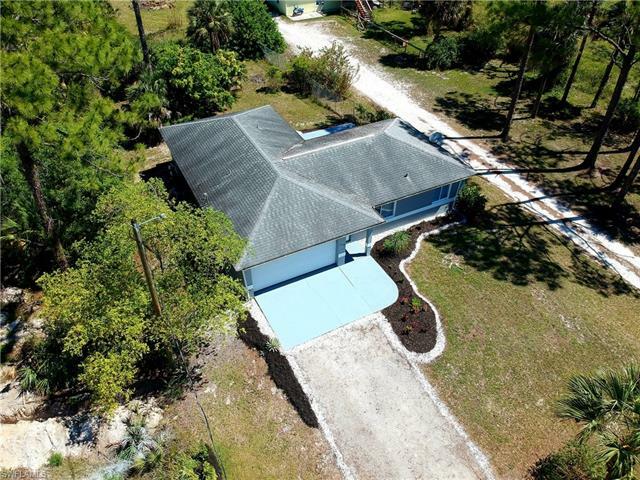 The property is complemented with mature live oak trees as well as a two car carport with concrete slab in place. 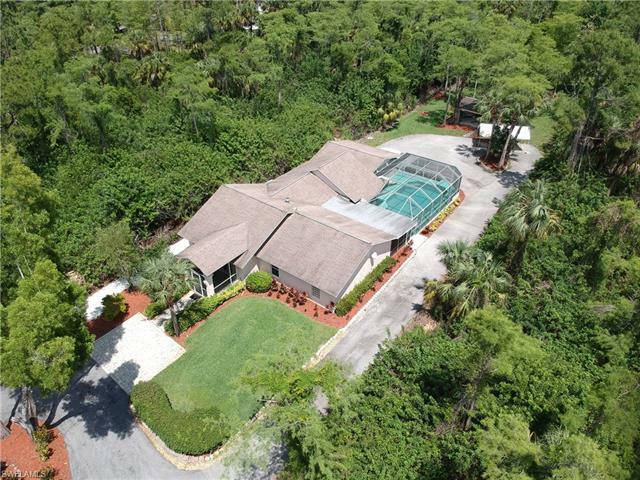 For full details on this great find among Golden Gate Estate real estate for sale, simply click on the image below. 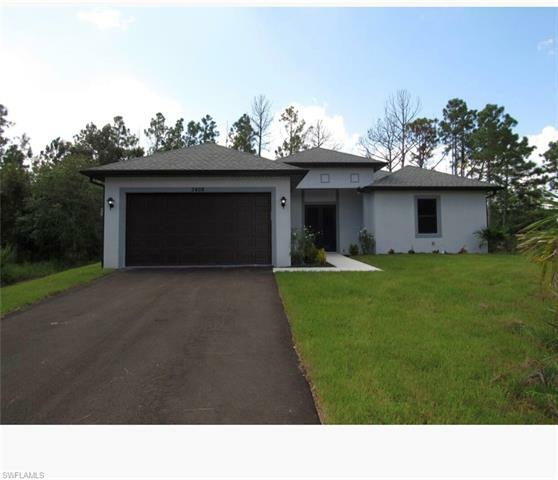 Click on image for full property information. 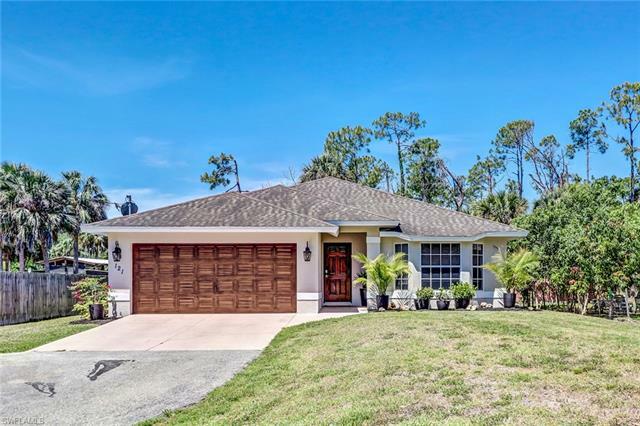 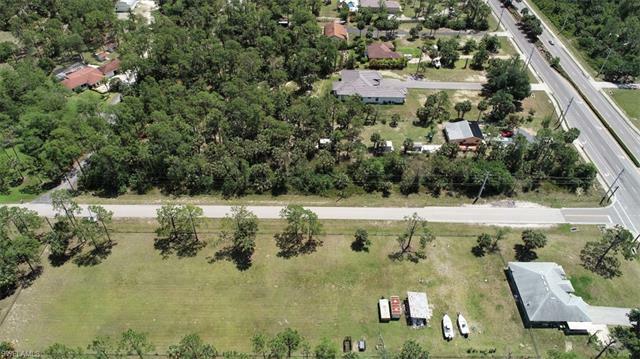 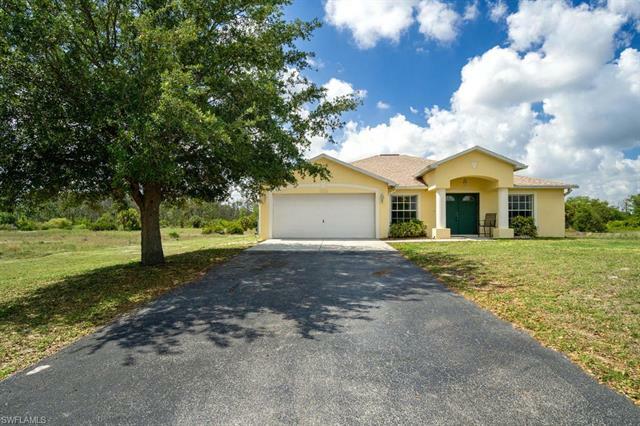 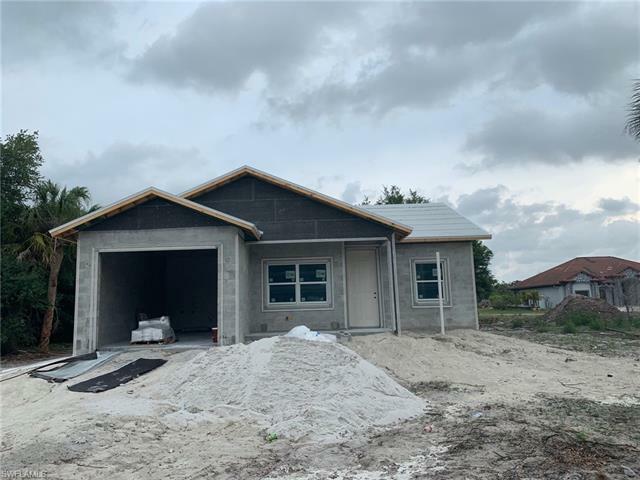 For more information on this property or other Golden Gate Estates Real Estate for sale, connect with Florida Prime Realty by submitting the contact form below.